The City of Spartanburg, whose fate was once married to the textile industry, is undergoing a revival with new businesses, a walkable downtown and a strong commitment to support the health of its residents. Despite this positive momentum, two attempts at operating a farmers market had already failed in the city. 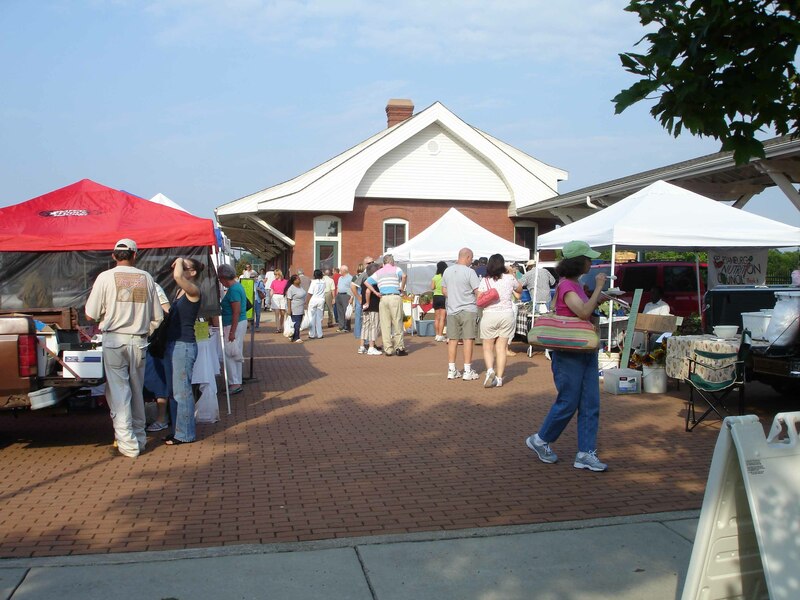 The Spartanburg Nutritional Council sought to restart the market in the best possible site, and with the support of the Mary Black Foundation, the Council retained PPS to select a new site for the market and prepare a plan to create an economically viable, community gathering place promoting healthy eating and lifestyles. PPS conducted a training program for local stakeholders on developing and operating a successful market; assessed multiple sites for the market and recommended the site at the historic train depot near downtown; hosted a placemaking workshop at this site to get input from the community and future vendors and prepared a business plan for the market, which included a suggested merchandising mix, a start-up budget and operational pro forma. The market opened in the summer of 2006 and became an immediate success. Over 750 people came to the opening day and vendors sold out. Since then, the market has grown steadily in terms of vendors, customers and programs, including the development of mobile markets and a Wednesday Downtown Lunch Market. 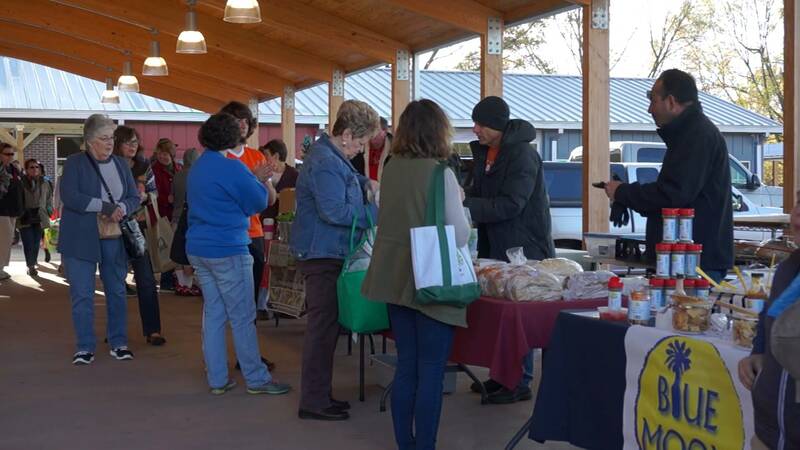 In 2014, the market expanded into nearby Harvest Park through a joint effort between the Northside Development Group, the City of Spartanburg, the Butterfly Foundation and the Hub City Farmer's Market. The new location features a pavilion and ½ acre urban farm managed by the market, as well as a café and food store selling produce from local farmers. The market plans on expanding into year-round operation in 2016.